Samsung has launched it’s latest flagship smartphone Galaxy Note 9 in India today. The company has already launched the phone globally earlier this month. The phone’s India launch takes place just two days ahead of its global sale. The highlights of the smartphone are upgraded S Pen with Bluetooth support, a bigger battery, and a big display. The company launched the Galaxy Note 9 at an event in New Delhi today. The Samsung Galaxy Note 9 price in India starts at Rs. 67,900 for the 6GB RAM/128GB storage variant. While the 8GB RAM/512GB storage variant is priced at Rs. 84,900. The phone will be available via Amazon India, Flipkart, and Samsung Online shop as well as offline stores. If we talk about launch offers, the Galaxy Note 9 can be availed with Rs. 6,000 cashback on using HDFC Bank cards. Moreover, you will get the Gear Sport watch worth Rs. 22,900 only for Rs. 4,999 if you pre-order the phone. There is also an exchange discount of up to Rs. 6,000 via Samsung Shop, up to Rs. 15,850 via Amazon, and up to Rs. 15,950 via Flipkart. You can also buy the Galaxy Note 9 on the Airtel Online Store which is offering the handset with a down payment of Rs. 7,999 and 24 EMIs of Rs. 2,999. The buyers will also get 100GB data per month, free local/STD calls, Airtel Secure device protection plan, Amazon Prime membership, and access to Wynk Music and Airtel TV. Notably, only the 6GB RAM variant is available on Airtel store. The Samsung Galaxy Note 9 sports a 6.4-inch QHD+ (1440×2960 pixels) Super AMOLED Infinity Display. The Galaxy Note 9 in India comes powered by the Exynos 9810 processor, coupled with 6GB or 8GB RAM options. Storage wise, it comes with up to 512GB storage which is also expandable up to 512GB via microSD card. In terms of optics, the Galaxy Note 9 features a horizontal dual rear camera setup that has a 12MP primary sensor with a wide-angle lens and variable f/1.5 and f/2.4 aperture. There is another 12MP secondary sensor with a telephoto lens and f/2.4 aperture. Both the sensors support dual OIS, 2x optical zoom, and 10x digital zoom. Up front, it has an 8MP sensor with f/1.7 aperture. 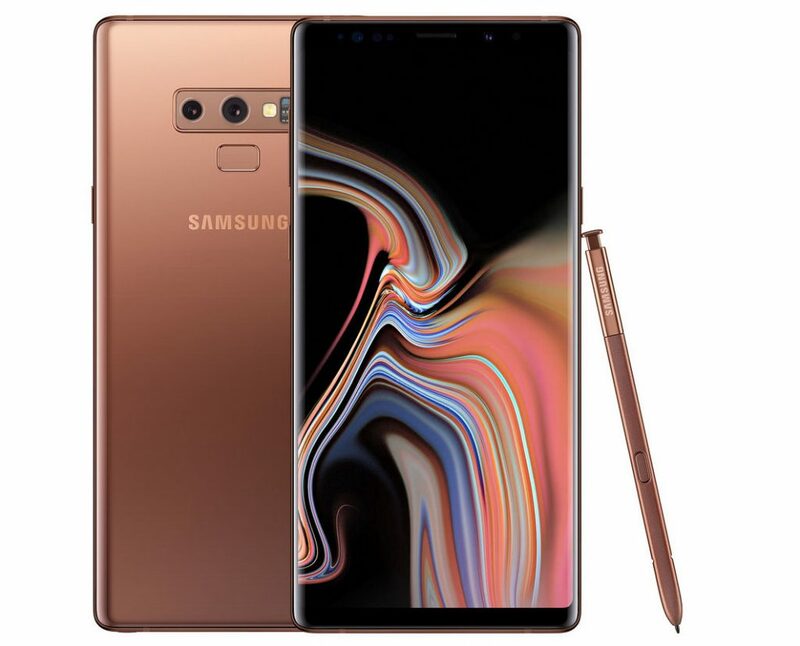 The Galaxy Note 9 has several connectivity options such as 4G VoLTE, dual-band Wi-Fi 802.11ac, Bluetooth v5.0, GPS/ A-GPS, NFC, USB Type-C, and a 3.5mm jack. The fingerprint sensor is now moved below the rear camera setup. It packs a 4,000mAh battery with fast charging support. Both the Galaxy Note 9 and its S Pen are IP68 rated and the new S-Pen is also Bluetooth supported. #GTUFamily #GTUTechUpdate Better Battery , much improved Spen performance – now with remote control,big display.